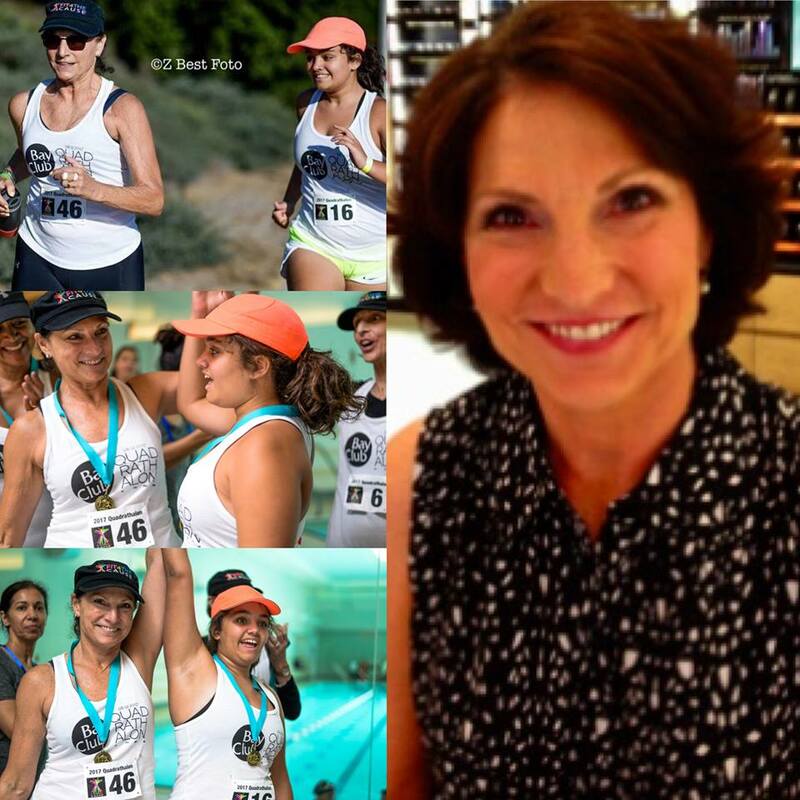 Hallie Blau is a founding member of Fit 4 The Cause’s board of directors. She has been with the organization since its inception 3.5 years ago. Professionally, Hallie has over 30 years of experience in the legal field. For the majority of the past three-plus decades, she has successfully managed all aspects of Howard Blau Law from administration, organization, case-work and fiduciary responsibilities to client relationships and financial planning. In her personal life, Hallie enjoys helping people; she has a need to take action and do something meaningful. A Southern California native, fitness has always been a part of Hallie’s life and she has always been athletic. It seems natural then, that Hallie met F4TC Founder Cindy Rakowitz at the gym. Discovering a bond through their shared passion of fitness, both women also found a common ground in their deep philanthropic sentiments. Hallie has been committed to F4TC’s mission of providing fitness and nutrition programs to deserving individuals since “day 1”. She has been a dynamic board member throughout the years and has been supportive of fundraising events, active through her past board role as secretary, and has also trained a F4TC program beneficiary so that she could complete her first Quadratholon in 2017. Hallie would pick up the beneficiary, Grace each week for four months and take her swimming, cycling, running, and to Zumba class…anything and everything to get her moving and prepared for her upcoming fitness endeavor. When Grace successfully completed the Quadratholon, Hallie found a shared happiness with the teenage girl. She feels empowered contributing to something so worthwhile and believes that the next generation of young adults will benefit from F4TC’s efforts. At the end of her day, she simply wants to see success in her own giving and knows that positively influencing younger members of society will make all the difference.